What is going on guys? 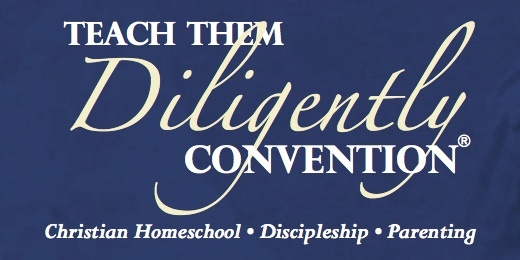 We have been here in DC at the Teach Them Diligently Convention this week hearing some great speakers and authors. David Allen from www.conversaving.com and myself got together on Friday night and did our first video blog or vlog. If you want to hear what our thoughts are on the convention this year, check it out by clicking on this link! or watch below.